The more time you spend on your search for the perfect credit card the more you’ll realize that there are hundreds of offers to choose from. There’s nothing special about these, but that doesn’t mean they have nothing to offer. 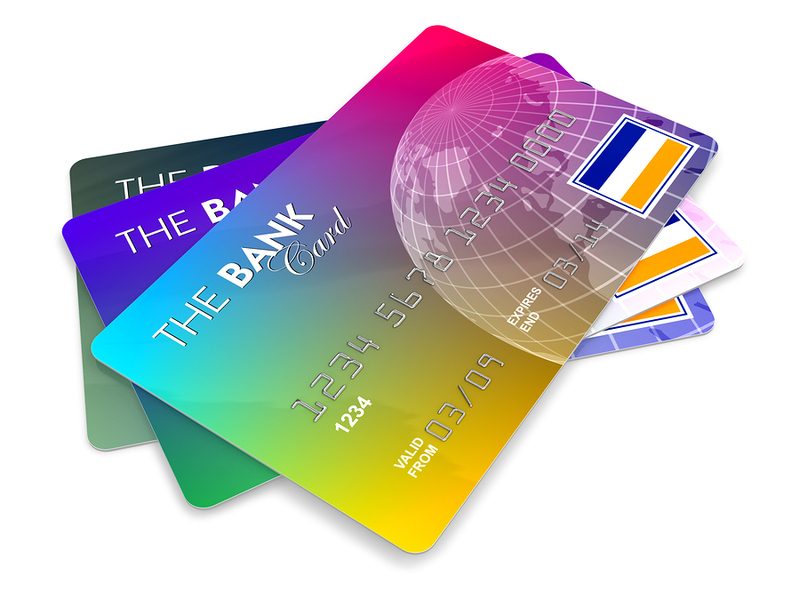 These cards are solid across the board, providing you with a revolving balance up to a predetermined credit limit. The nice thing about standard credit cards is that they don’t typically have an annual fee. Furthermore, these often have a competitive interest rate, making them more appealing if you’ll carry a balance from month to month. Are you interested in earning points for every dollar you spend? How about cash back? Rewards credit cards are among the most popular, as you’re in position to get something in return for using your credit card. If you enjoy traveling, for example, a rewards credit card with travel perks is something to strongly consider. With so many good reasons to transfer credit card debt, it may be time to learn more about one of these offers. Adding to this, there’s a zero percent introductory rate that typically lasts anywhere from 12 to 24 months. During this time, you don’t pay any interest on a balance carried from month to month. Do you have bad credit? How about no credit? If you answered yes to either question, you know that obtaining an unsecured credit card is a difficult task. Fortunately, you have another option: a secured credit card. With this, you make a deposit at the time of opening your account. This deposit acts as your credit limit, as well as collateral for the lender. Responsible use of a secured credit card can help build your credit history and improve your score. Soon enough, you’ll find yourself in position to turn in your secured credit card for a more traditional unsecured offer. As a business owner, you’re familiar with all the expenses required to keep your company running. From office supplies to travel, there’s no escaping these regular expenses. While paying with cash is an option, a business credit card is something to think about. Not only is this more convenient, but it also allows you to more efficiently track your spending. Also, if you opt for a rewards business credit card, you can earn points for making everyday purchases. Don’t let all of these options bog you down. Instead, take the time to learn more about the many offers within each category. With the right information in hand, it won’t be long before you’re applying for a credit card with the idea of improving your finances. I need a credit card to help me through these times!! Something I dont have big payments!! I have been looking for about 5 month for a credit card in that I can start to rebuild my credit after going through a Really bad nasty divorce,I have tried about every credit card out there and have been turned down any help out there?